TWO men have been arrested by Gardai investigating the violent death of a young man in an isolated Cork cottage last February. The two were arrested for questioning in connection with the death of Peter Murphy (37) on February 7 last. Both were arrested under Section 4 of the Criminal Justice Act and can be questioned for an initial period of 24 hours. 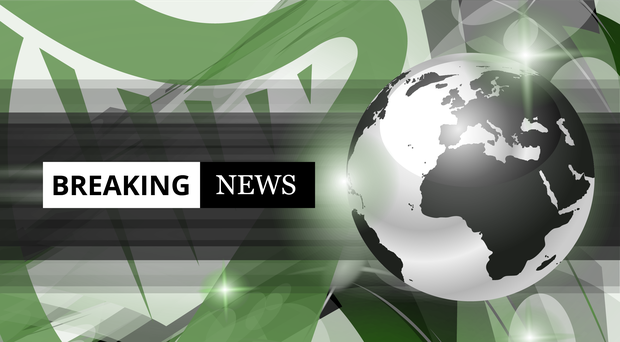 The arrests are understood to have been made at addresses in Cork. Mr Murphy (37) was found dead with multiple injuries in a house he was renting at Shanavoher outside Bweeng in north Cork on a Saturday afternoon when his landlord became suspicious of damage to the rented property. A garda investigation was launched after a post mortem examination found he had injuries consistent with an assault. Mr Murphy has sustained a fractured skull, fractured ribs and damage to both his liver and spleen. The injuries are consistent with him having been subjected to a prolonged beating. One of the theories being considered by detectives is that Mr Murphy may have been targeted over an outstanding debt. Supt Pat McCarthy said earlier this year that Mallow gardai have received an excellent public response to their appeals for information. Gardai made several appeals for anyone who may have spotted suspicious activity in the Shanavoher, Bweeng, Drommahane or Castletownroche areas between February 4 and 6 to contact them. The young man visited his native Castletownroche on February 4 and had apparently made efforts to change his appearance. “It is as if he knew someone was looking for him,” one local said. A former primary school classmate, who asked to be unnamed, said Mr Murphy was a very quiet person. “He kept very much to himself. I found him to be a very nice fella who always said ‘hello’ to you on the street. But he is gone from Castletownroche for a long time now,” she said. He was found lying face-down in the sitting room of his home after a neighbour became concerned over damage to an outside window on Saturday afternoon and alerted the property’s landlord. The man called to check the house and immediately alerted gardai and paramedics when he spotted the young man lying prone on the floor. Mr Murphy had been living in the Rockchapel and Bweeng areas over recent years and is understood to have been out socialising on the previous Friday. His last contact with his family was a telephone call made on the Thursday afternoon before his death. The young man had been out of work over recent months. He had previously been employed working in machinery repairs and as a handyman.